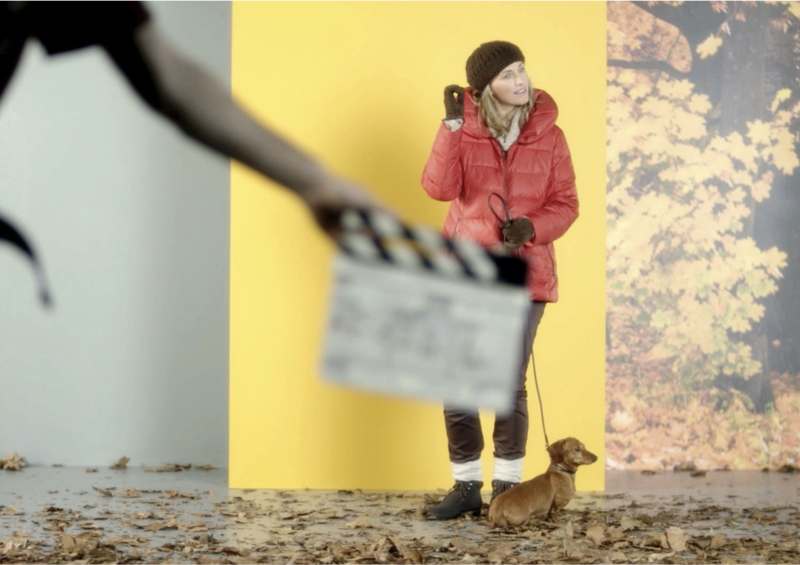 Damart’s Autumn/Winter TV campaign, filmed in MediaCityUK was broadcast across ITV, Channel 4 and Channel 5. 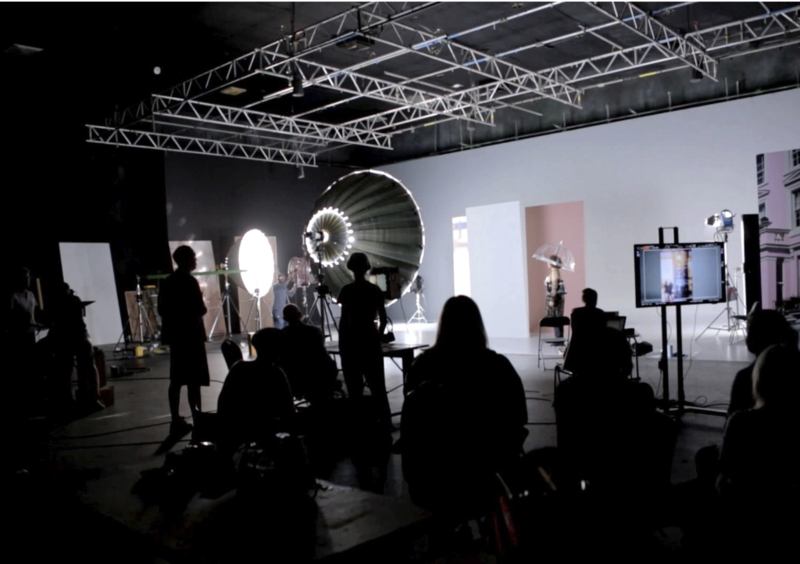 After holding model auditions across the country, Equinox produced Damart’s second TV campaign following a pitch process spread nationwide. 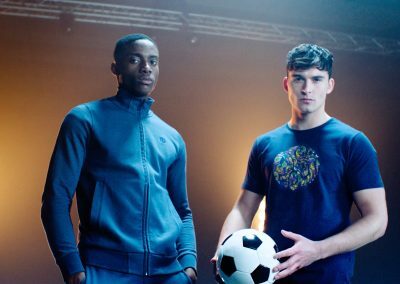 Equinox won the business through their experience in DRTV and for their results focussed approached to advertising campaigns.